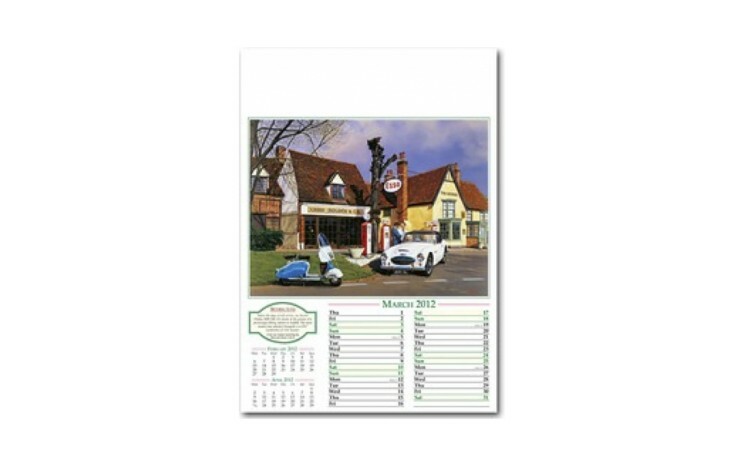 Don't let your customers forget you with our custom printed bespoke Wall Calender. 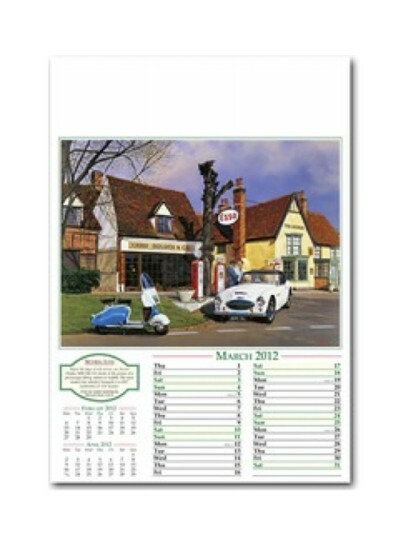 Wall calendar made bespoke with your images on the front cover and internal pages. 130gsm silk or gloss pages mounted on to backing card and wiro bound with thumb cut and hanger.